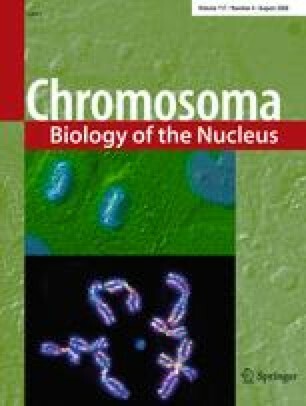 Transcription is a central function occurring in the nucleus of eukaryotic cells in coordination with other nuclear processes. During transcription, the nascent pre-mRNA associates with mRNA-binding proteins and undergoes a series of processing steps, resulting in export-competent mRNA ribonucleoprotein complexes (mRNPs) that are transported into the cytoplasm. Experimental evidence increasingly indicates that the different processing steps (5′-end capping, splicing, 3′-end cleavage) and mRNP export are connected to each other as well as to transcription, both functionally and physically. Here, we review the overall process of mRNP biogenesis with particular emphasis on the functional coupling of transcription with mRNP biogenesis and export and its relationship to nuclear organization. Rosa Luna and Hélène Gaillard contributed equally to this work. We thank J.C. Reyes for critical reading of the manuscript and D. Haun for style supervision. Research in A.A.’s lab is funded by grants from the Spanish Ministry of Science and Education (BFU2006-05260 and Consolider Ingenio 2010 CDS2007-0015) and from the Junta de Andalucia (CVI102 and CVI624).